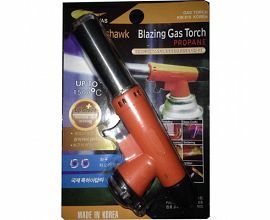 Cartridge spray guns, outdoor fire and fire guns, butane gas gun, gas gun, point gun. 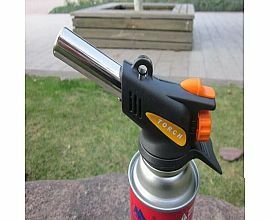 The size of the flame can be adjusted, and the temperature can be adjusted. 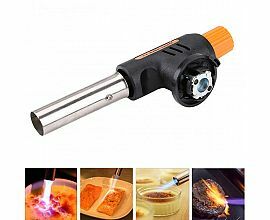 The flame temperature can be as high as 1350 degrees Celsius. 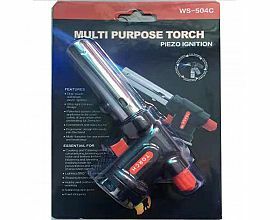 You can fire up and down 360 degrees in all directions. 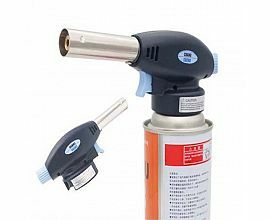 Windproof, moisture-proof and waterproof are better than electric welding. The replacement of the gas tank is very convenient. It takes only 1-2 seconds. 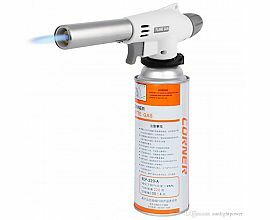 The gas of the gas tank is butane gas.